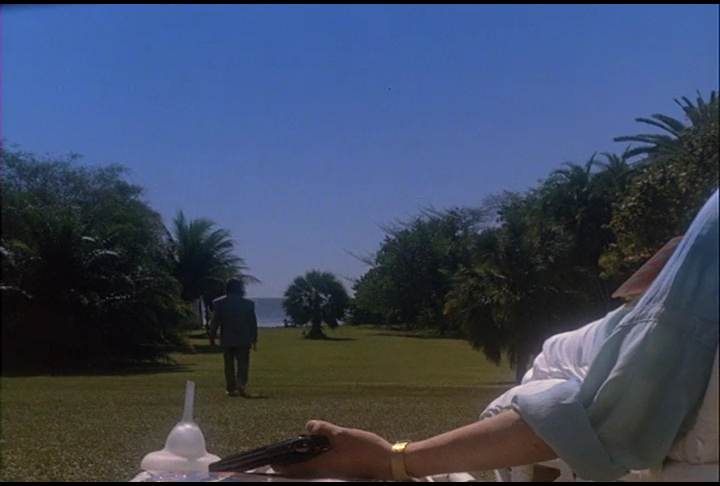 Its time to get serious on Miami Vice and the Go With The Heat podcast. We dive real deep into every small minutiae that causes Sonny to finally snap. We look at his conversation with Tubbs and his fears of the type of cop he will do anything to stop from becoming. Things even get a little contentious at the end in a highly engaging debate if Sonny planted that gun on Hackman. Oh yeah and Caitlin dies. Bye. John questions whether or not Sonny could compete with Kevin Costner (BODYGUARD JOKE!). Melissa is surprised Caitlin is surprised Sonny shot a lady. Dominic just tries to keep John and Melissa from throwing hands. Its an all-time classic for both Vice and the podcast.